You asked for it, put your crampons on! A beer with mountains of hops, in your face bitter after bitter. It’s grueling (unless this is your kind of thing). 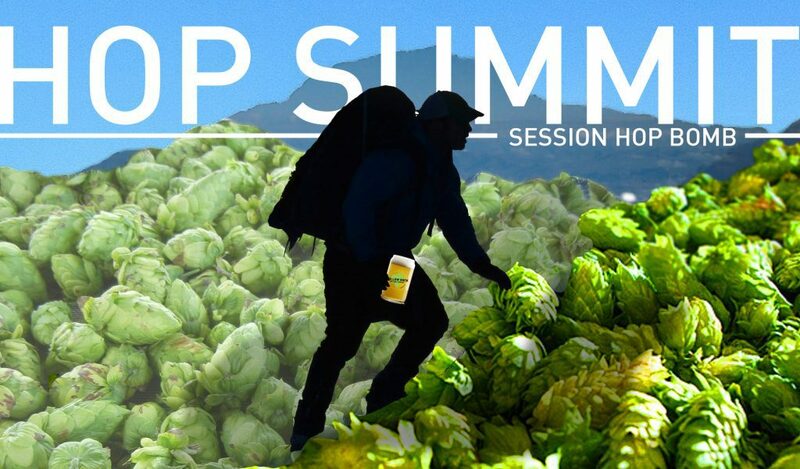 Hop Summit pushes you to five delicious hop peaks that take you to the next elevation of hops. Willow Rock’s hoppiest beer yet, Hop Summit, will take your breath away with 220 IBUs. Let’s climb, let’s drink and let’s do it with tacos.